A powerful DNA sequencing tool with high accuracy, long read length and high-throughput would be required more and more for decoding the complicated genetic code. Solid-state nanopore has attracted many researchers for its promising future as a next-generation DNA sequencing platform due to the processability, the robustness and the large-scale integratability. While the diverse materials have been widely explored for a solid-state nanopore, silicon nitride (Si3N4) is especially preferable from the viewpoint of mass production based on semiconductor fabrication process. Here, as a nanopore sensing mechanism, we focused on the ionic blockade current method which is the most developed technique. We also highlight the main challenges of Si3N4 nanopore-based DNA sequencer that should be addressed: the fabrication of ultra-small nanopore and ultra-thin membrane, the modulation of DNA translocation speed and the detection of base-specific signals. In this chapter, we discuss the recent progress relating to solid-state nanopore DNA sequencing, which helps to provide a comprehensive information about the current technical situation. 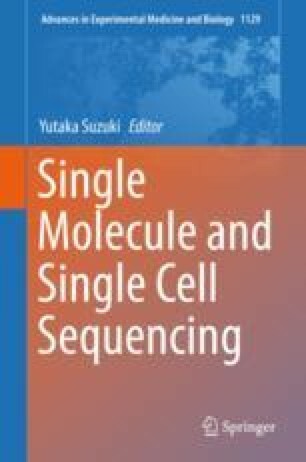 The authors would like to express the utmost thanks to all co-workers for their dedication to Hitachi’s solid-state nanopore DNA sequencer project.